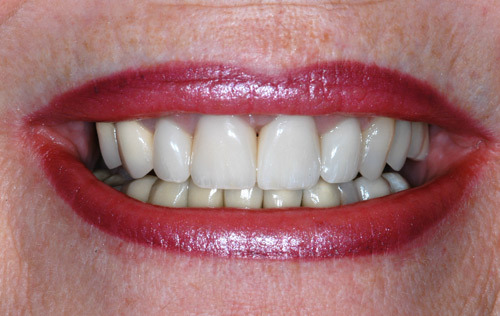 Metal Free Crowns are made of 100% porcelain as compared to the more traditional porcelain fused to metal crowns and bridges. Because they are made entirely of porcelain they have a brilliance and vitality that looks very nearly identical to natural teeth. 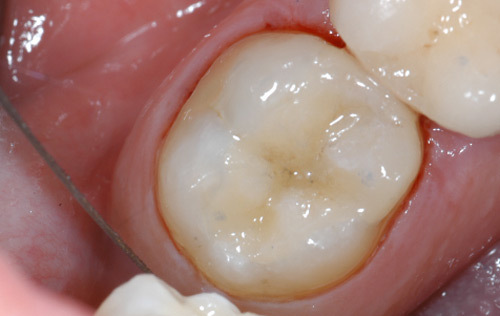 In general, while porcelain fused to metal crowns and bridges can be made to look very nice, metal free crowns can more beautifully match natural tooth structure and are used whenever possible for the very highest level of esthetics. 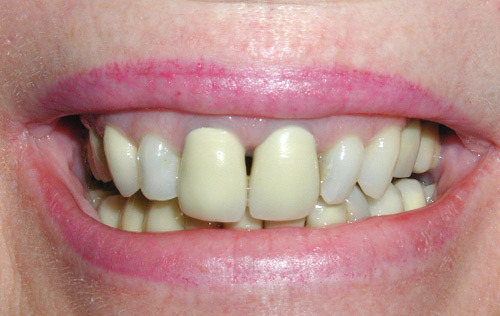 The patient above has been treated with 4 metal free crowns on her upper teeth while the patient below has been treated with 2 metal free crowns for his back teeth. 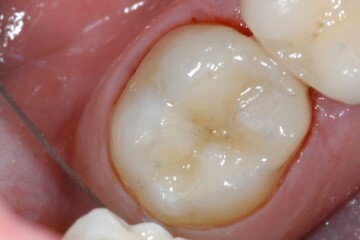 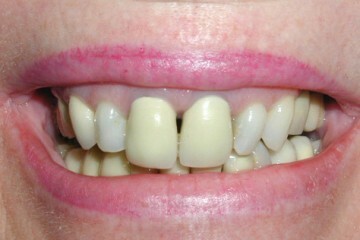 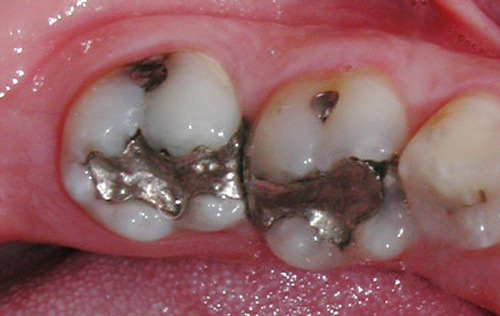 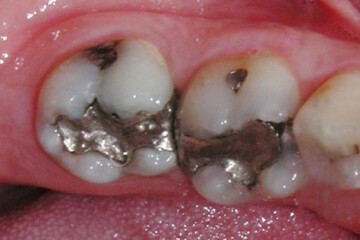 The ability to match natural tooth structure, even when examining very closely, is amazing with these materials.